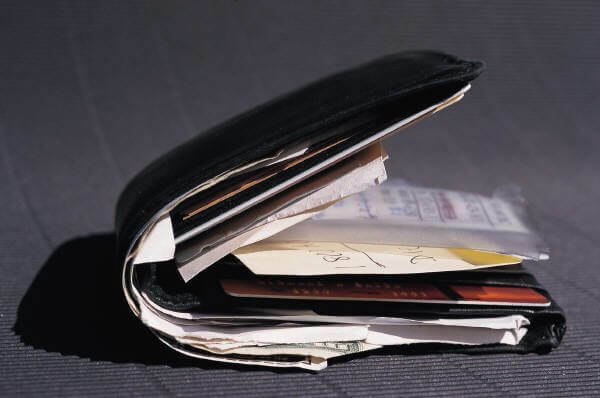 Is your wallet bursting at the seam from all the plastic credit card type loyalty cards? Carrying plastic credit card type loyalty cards is so 2017. 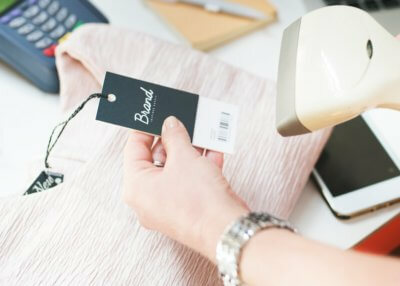 We decided to compile a list of the South African companies that have a digital loyalty card or loyalty app. Now you can swipe the digital card instead of a real plastic one. 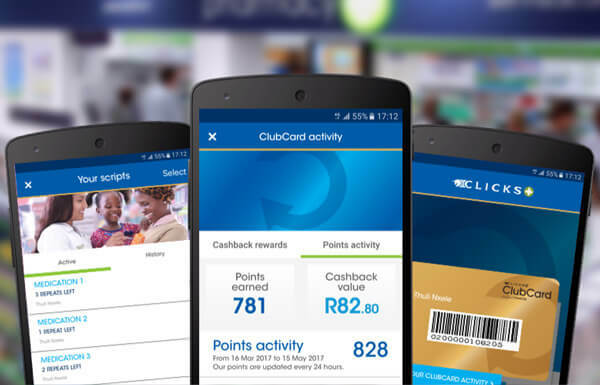 Get your Clicks Clubcard on your phone – according to the Clicks Mobile App website, you’ll have “one less plastic card in your wallet” which is exactly the point of this exercise! Scan your card in store. Earns points. Spend cashback. Check your cashback balance and points activity. 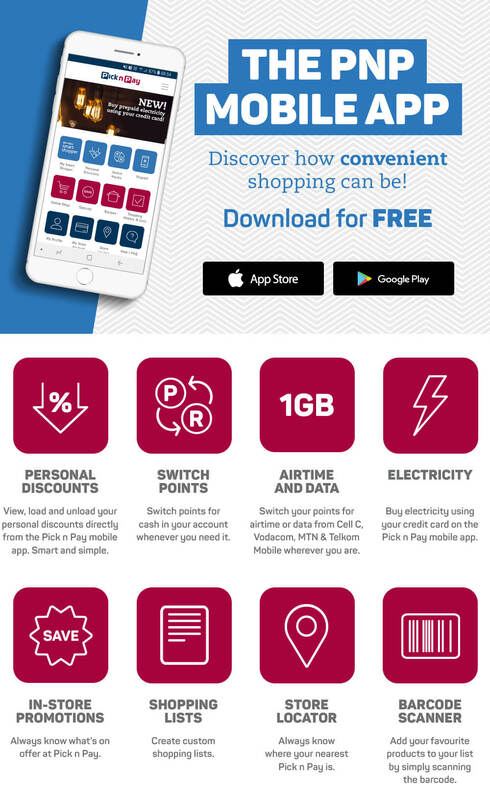 The Dischem app boasts a “virtual Loyalty Programme Card.” Furthermore, the also state: “We’ve digitized your Loyalty Programme card for you so that you always have it when you need it.” Neat! Spar also has a rewards programme, although not as slick as some of the other abovementioned brands. There is also an app available with an integrated rewards section. 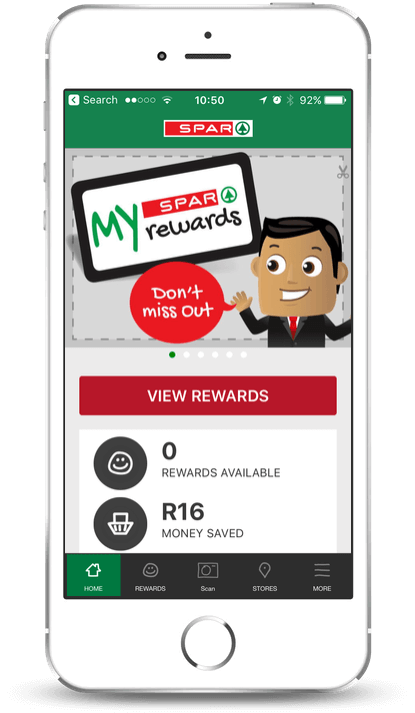 Browse SPAR Rewards and receive instant notifications when new SPAR Rewards become available to you. Track how much you’ve saved from the SPAR Rewards you have redeemed. Shopping lists: Create and share shopping lists with friends and family. 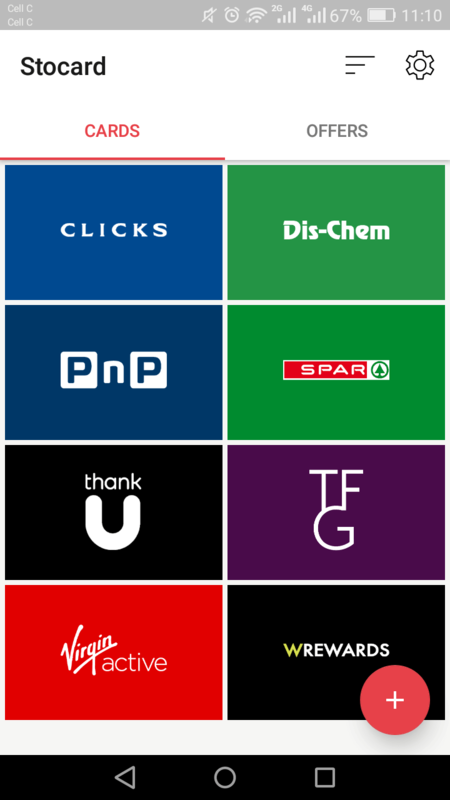 Store locator: Use the app to find your nearest SPAR store. Competitions: View and enter SPAR competitions. WRewards is Woolworths’ loyalty programme where members can save from 10% on selected goods. 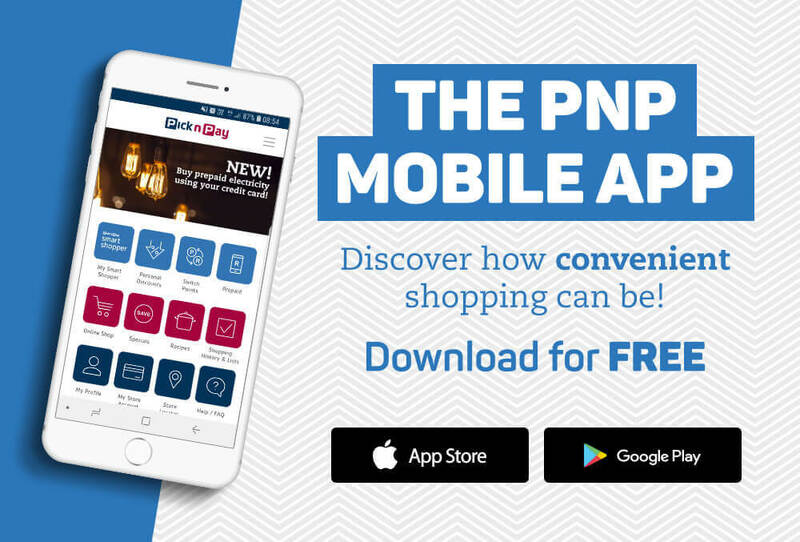 Receive push notifications about exclusive offers and promotions. 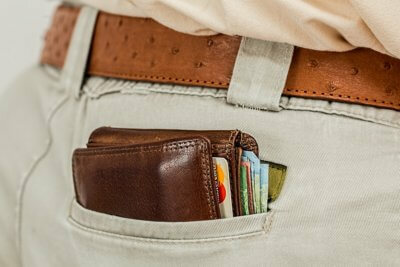 Check the balance and available funds on your Woolies account (if applicable). Recently found out about this really hand app via Facebook ads. It stores all of your store cards digitally in one app. It goes by the name of StoCard. Which other store loyalty cards should we feature? Please let us know in the comments below. Previous article National Health Insurance (NHI) – What is it and how will it benefit South Africans?